Stop everything - Brisbane has been gifted with a floating bar just in time for summer! 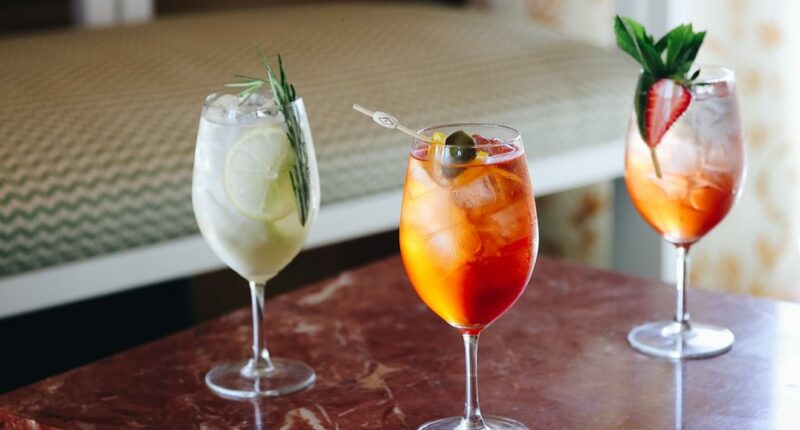 Mr Percival’s is the river city’s chicest new watering hole, nestled under the Story Bridge as a part of the ongoing development of the Howard Smith Wharves precinct. Taking inspiration from Europe’s fresh, laidback beach clubs, Mr Percival’s is Brisbane’s newest destination for summery waterfront vibes all year along! 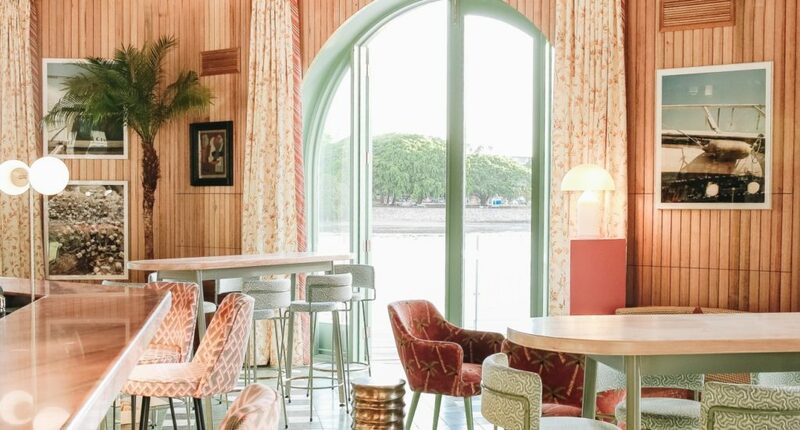 The perfect vantage point to watch Brisbane’s postcard-perfect sunsets over the river, pick your poison and be charmed by contemporary Mediterranean charm and décor thanks to the green tiling, salmon pink umbrellas, and celestial details provided by local interior designer, Anna Spiro. At the helm of the bustling kitchen is Damien Styles, swapping Burleigh Heads (where he used to be based at The Fish House) for the Brown Snake. 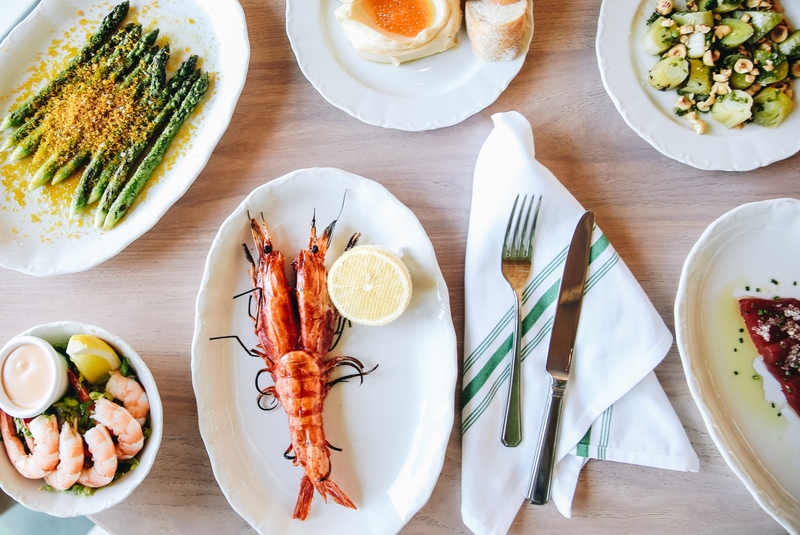 Outshining the insta-worthy décor, Mr Percival’s Mediterranean inspired, seafood-forward menu includes aperitivo snacks and more substantial items like fried zucchini fritters, whipped cod roe served with warm baguette, succulent lobster rolls, or anchovies with olive oil, lemon, and garlic – simple and perfect. Nestled close to the city with its own unique riverside feel, Mr Percival’s is set to be a world-class venue, and one that contributes to Brisbane’s repositioning as a global food and wine hub over the coming years – we’ll meet you at the bar. The Powerhouse is living up to its name with the introduction of a brand-new eatery, Mary Mae's.